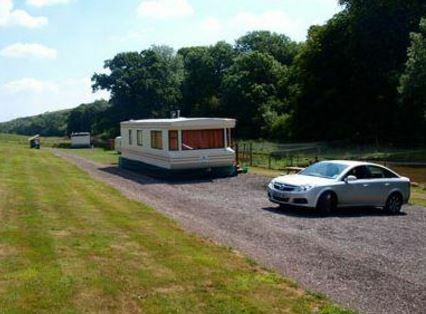 Our coarse fishery & campsite is set in a tranquil valley in Devon, close to Exeter, Dawlish and Dawlish Warren. The Luccombes Fishery shop and café provides fishing products to buy and hire. Luccombes Coarse Fishery provides five well stocked ponds that are open all year round for pleasure fishing. Gates open by 7.30am until dusk each day, night fishing is also offered. A variety of fish are available including carp, koi carp, bream, roach, perch and rudd.